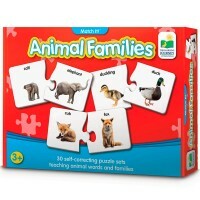 This adorable animal matching puzzle game by the Learning Journey's My First Match It! 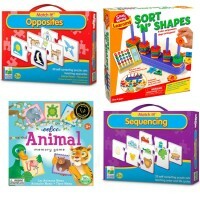 series teaches identification and logic even the youngest kids. 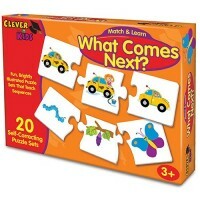 This adorable matching puzzle game by the Learning Journey will teach identification and logic even the youngest kids. 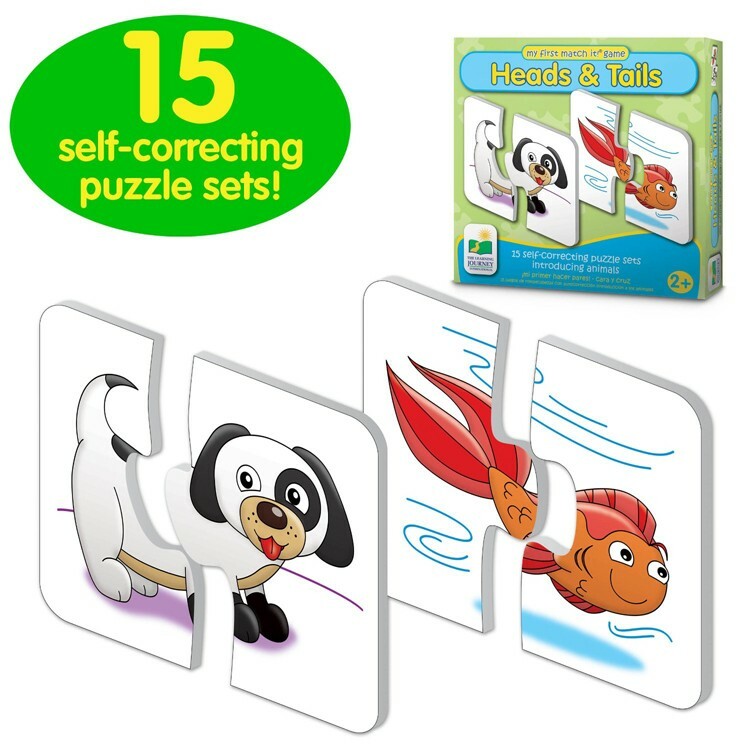 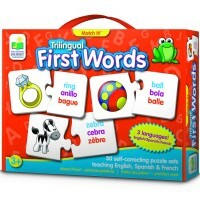 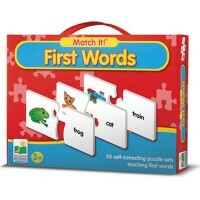 The Heads and Tails First Match It Learning Puzzle includes 15 self-correcting puzzle pairs. Each pair from this toddler matching game illustrates a kids friendly animals - head on one puzzle card, and tail on another one! 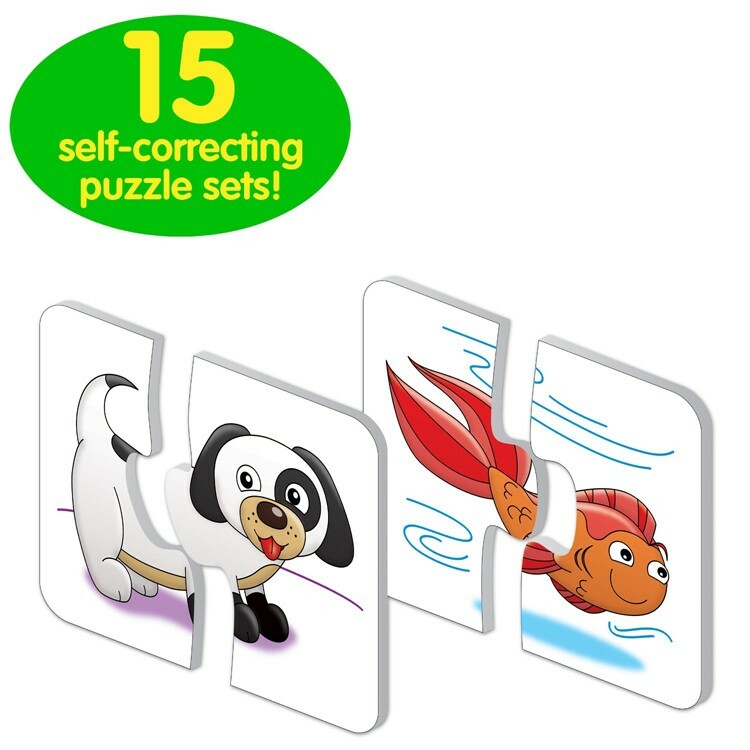 Find the right piece to complete the smiling animal, and you mastered matching skills! 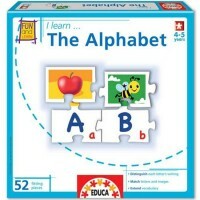 Educational Toys Planet recommends this educational puzzle for toddlers and preschool kids to develop age appropriate critical reasoning. 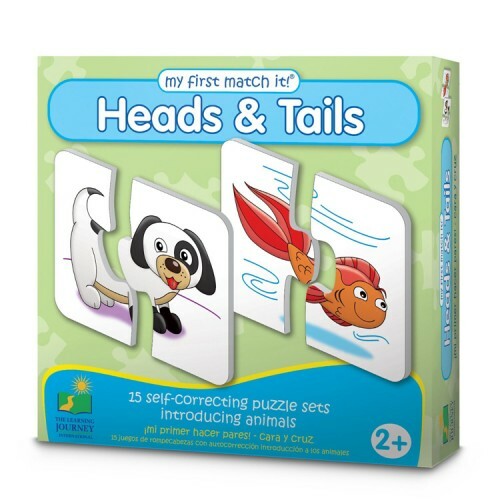 Heads and Tails First Match It Learning Puzzle is a perfect first matching game for home or day care classroom. 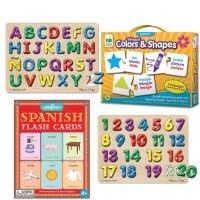 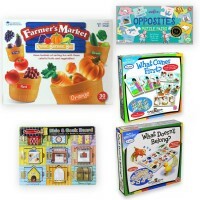 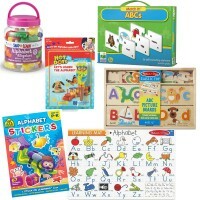 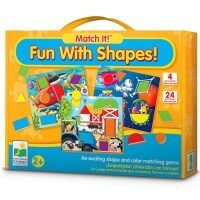 Dimensions of package 0" x 12.5" x 8.5"
Write your own review of Heads and Tails First Match It Learning Puzzle.